I came across this great little tutorial on oyster stitch. I thought you would like to see it. Take a look and have a go and see what you can make with it. I thought it may be lovely on the bottom of a cardigan just in the corner? 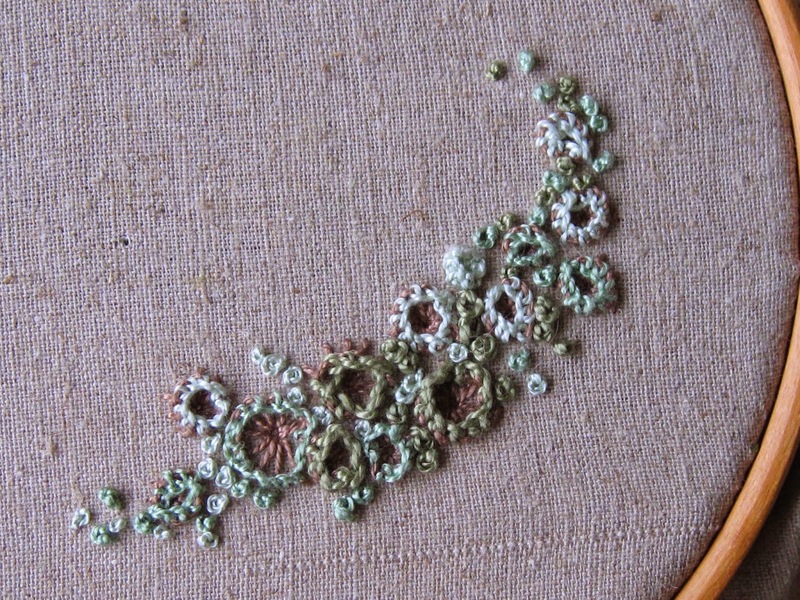 This is so pretty Sarah - I've never heard of oyster stitch!